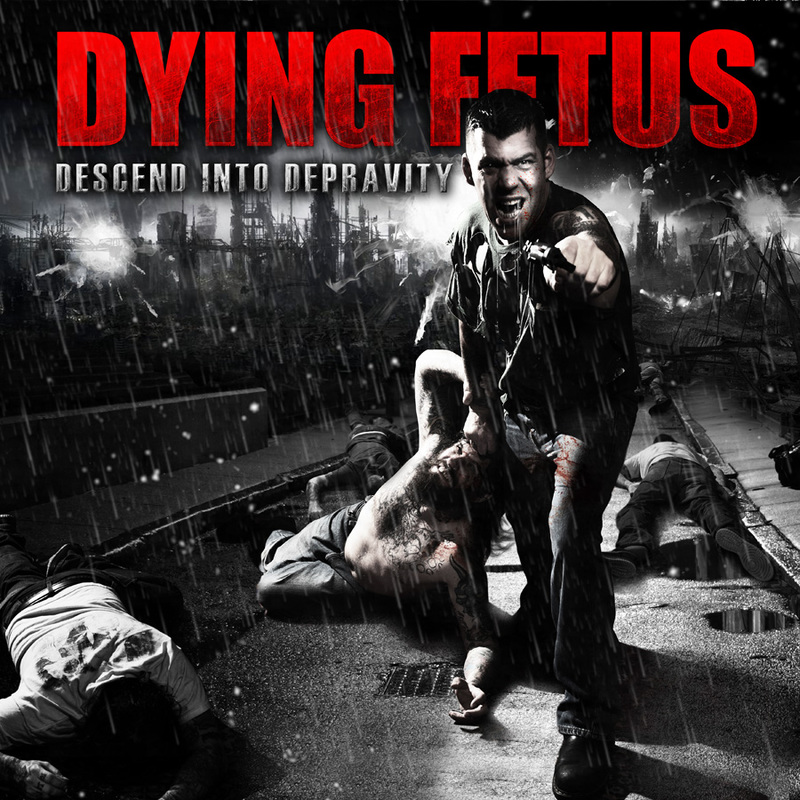 It’s no like that Dying Fetus are by far one of my favorite “Death Metal” bands of all time. By far they reign over others with their brutal vocals and sound with their quite complex playing. True masters of death metal. For this album it kicks right off into “Your Treachery Will Die With You” which is brutal. Guitarists just going on and the solo towards the end is awesome. The vocals by far shine as being brutal yet beautiful for lack of a better word. The mixtures of their two vocalists / guitarists make the song perfect. After that the next few song throw more insane riffs at you while remaining brutal. Also the beginning of “Atrocious By Nature” is insane. The guitars with the drums going insane is truly beyond words. Also the squeals on this album are some of the best throughout all of metal. “Descend Into Depravity” is brutal at it’s finest. The beginning is fast and violent then clam then right again towards the end it’s just as is the insane shredding only makes it crazier. Overall this is a amazing album and a MUST HAVE!